Here is a list of events for this school year. Events are subject to change. 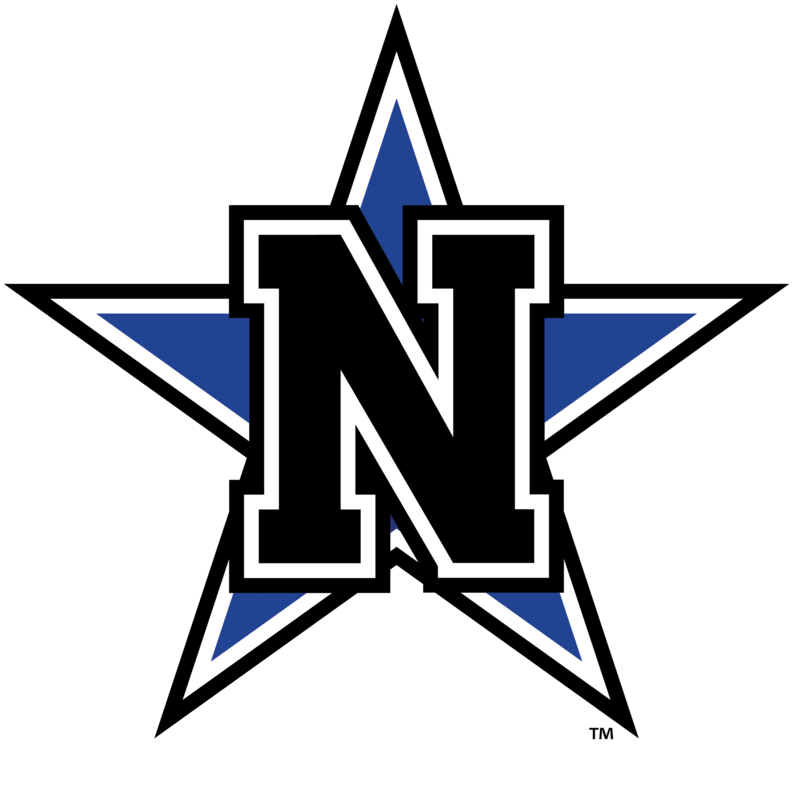 NAVASOTA ISD ELEMENTARY SCHOOL ZONE MAP! NISD has three Pre-K-5th Grade campuses, the attached map shows where the boundary lines have been made. Please feel free to contact the Administration Office with questions you may have! 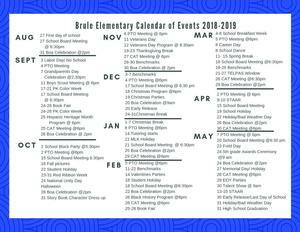 Parents, doors will open at 7:15 a.m. and school will begin at 7:45 a.m.. Also, please be aware that the car rider line begins on Stadium Drive by the pool, and in the afternoon, will begin at the posted Brule Boa Car Rider sign.